What are the Advantages of the Nissan Kicks? More front legroom in its class with 43.7 inches of space. More front headroom than others in its class with 40.7 inches of space. More rear headroom than other vehicles in its class at 38.5 inches of space. Want to test the new Nissan Kicks for sale out to see if it is the right vehicle for you? 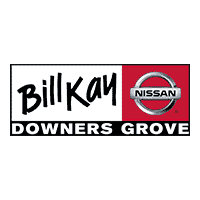 Schedule a test drive at Bill Kay Nissan to explore it in person. You can also use our monthly payment calculator to find a payment option that fits into your budget. You can even get pre-approved for financing online at Bill Kay Nissan!